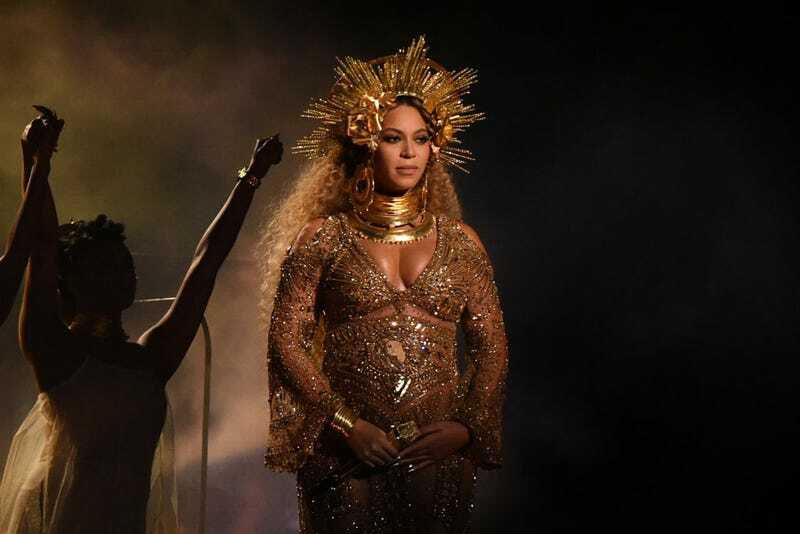 Beyoncé Giselle Knowles-Carter is doing her part to help young women when it comes to their education. In honor of the anniversary of her heralded album Lemonade, the singer announced the creation of the Formation Scholars. The awards will be available for attendance at four schools: Howard University, Spelman College, Berklee College of Music and Parsons School of Design. To be eligible, the applicants must incoming, current or graduate students studying creative arts, music, literature or African-American studies. Each school will have one scholarship to award, and information to apply is available at the schools. Now, that’s what you call getting into formation.